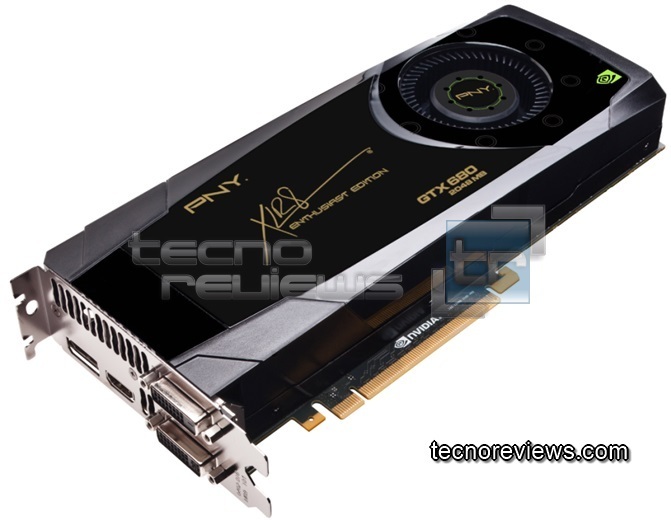 Here are the first pictures of PNY GeForce GTX 680 XLR8 Enthusiast Edition courtesy TecnoReviews. 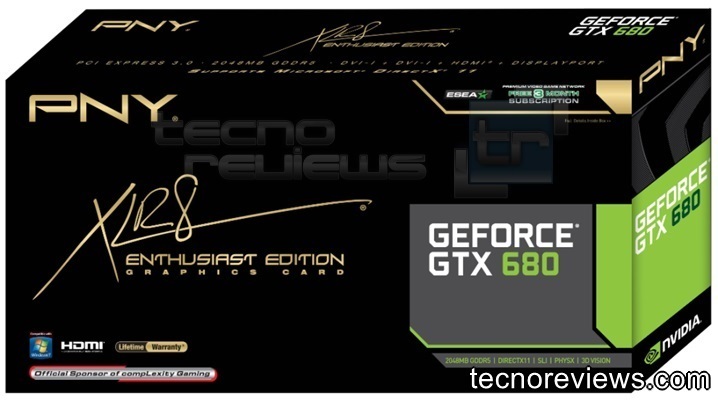 The pictures reveal the card to stick to NVIDIA reference-design of the GeForce GTX 680, with its signature XLR8 (sounds like "accelerate") Enthusiast Edition sticker design. According to the source, the card sticks to NVIDIA-reference clock speeds of 1006 MHz (base), 1056 MHz (boost), and 1500 MHz (memory). PNY's doesn't include "Bonus" trialware, but does include a free 3-month subscription of ESEA Premium (we assume this deal is only available to buyers in North America). "XLR8" - wow. Those PR guys have been working hard. What next? MNX edition? Bonkers, I do believe you have to much time on your hands! Nice looking card, for a stock style cooler. Puts me in mind of BFG, such a shame they went out of business. Alright Bonkers, it makes more sense now. LOL! Wow that is great ,This was a weekly show or was it 3 times a year like Benny Hill(shows seems to remind of him). I Want more. 1962 The Benny Hill Show Chef Episode 1.2: "A Pair of Socks"
gimmick as always, nothing special. just like the rest.. It's not very flattering. It appears good, then you realize none of that is on high AA and AF (which reduces any big lead to meh, and we're not getting the full extent of games on those settings on that review) and the games it scores high on have been heavily nvidia optimized. And missing BF3 among many other games. TDP is a lie. Oh, nvidia. You have to price it at 500 b/c the perf isn't there.